Christine Davids will spend two years volunteering in Timor-Leste. 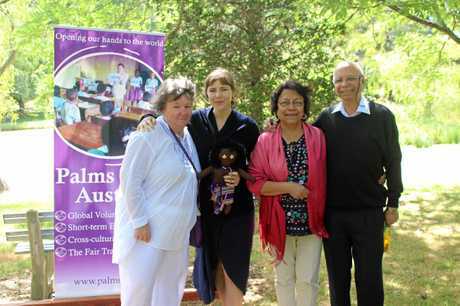 AFTER she saw a former student volunteer as a midwife on the Amazon River, Emu Park resident Christine David said something sparked within her. 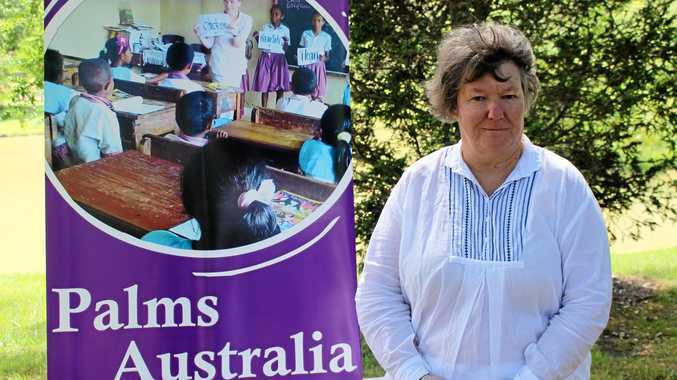 Wanting to keep that spark alive, the 61-year old pre-school teacher from Emu Park will be moving to Bedois, a remote area on the outskirts of Dili in Timor-Leste. Doing a two-year volunteer placement in the developing community, Christine aims to use her 35 years of experience to help build the local staff's understanding of child development. "I believe I can bring the skills that they require to become self-sustainable,” she said. Working with the families, Christine's work in Timor-Leste will help build the capacity of locals to reduce their dependency on overseas aid. Timor-Leste is a young nation stepping out from under the dark shadow of conflict. With half the population aged under 18, and one third of those being under eight, the Timorese government has many competing demands on limited resources. Christine Davids with fellow Timor-Leste bound volunteers. Building a pre-school in every community is not yet feasible. In Australia, 81 per cent of children aged four attend a pre-school. In Timor-Leste, only 17 per cent of children attend a public pre-school. As a result, children enrolling in primary school are generally not prepared, and often it is the first time they have seen a book or even held a pencil. In addition, about 50 per cent of children under the age of five in Timor-Leste have limited growth potential due to poor nutrition and hygiene. 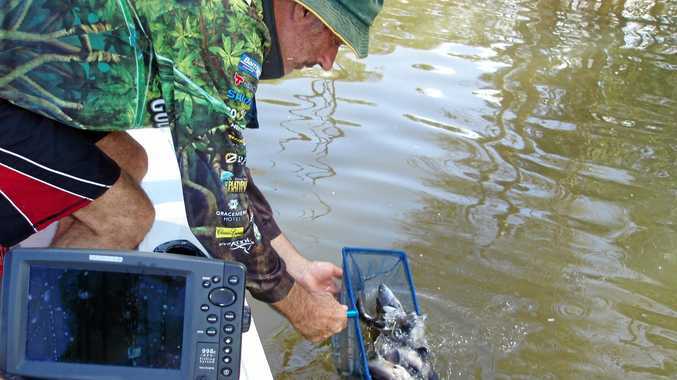 This has a significant impact on a child's brain development and susceptibility to disease. With Christine's support, staff, students and parents in the area will have more opportunities to improve their skills, learning, and confidence, which will serve them throughout their futures. Believing young children should be exposed to a lot of different experiences, Christine said work like this needed in developing nations. "You never know what little thing will ignite something within one little mind,” she said. "What will light their desires, their goals, their imagination. This may help them find their place in the world”. Believing every country's future is in the hands of its children, Christine said as an early childhood educator, you just want children to be happy and safe.